Best Christmas track comes from Jay Curry. 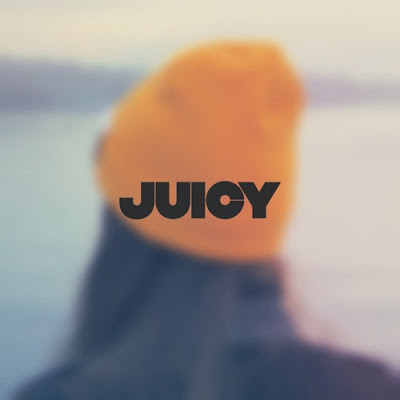 "Be Mine 4 Xmas (Put It On Ice)" will be included on Juicy Tunes' seasonal compilation "Halcyon Nights" released on NYE. Except Jay Curry acts like VanGuard and Lindsay Lowend are included along with some other talented people.